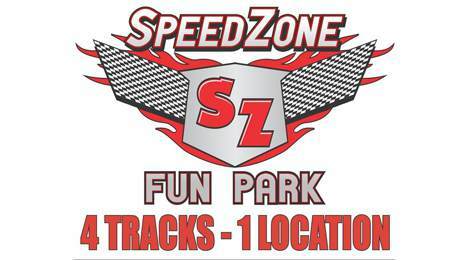 Located near Traffic Light #7 you’ll find SpeedZone Fun Park, a wonderland of go kart racing! 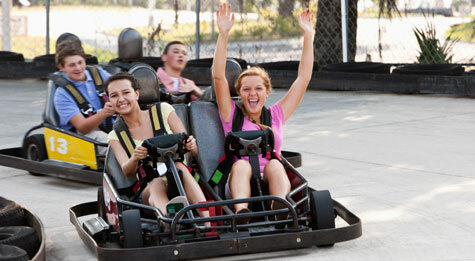 Boasting two of the best twister tracks anywhere, this is a thrill ride that you are in control of! 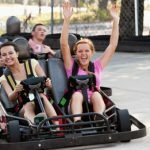 All 4 of the racetracks were custom built to offer challenging corners and curves that will put your go kart racing skills to the ultimate test. 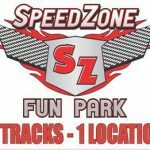 Don’t forget about the Slick Track!